On Wednesday June 1, 2011 LEAF hosted an event to recognize Women who have encouraged others to enter into into the skilled trades. 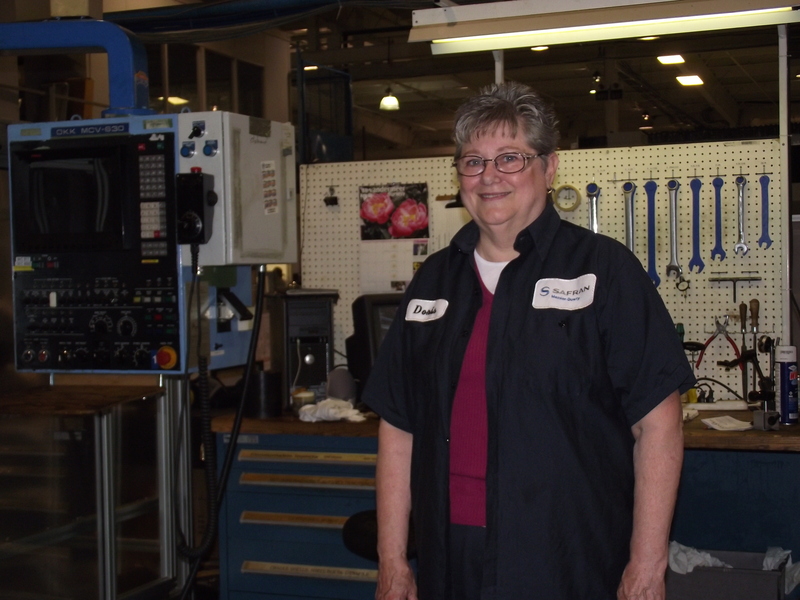 Sister Doris was honoured for her courage and initiative in choosing a career that has not been traditional for women. She and the eight other women honoured have shown that economic equality means not only equal pay, but also gaining access to higher paid jobs. 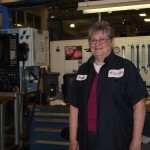 Doris is committed to advocating for fairness and equality in the skill trades. She created substantive equality for women by demonstrating that they can choose and thrive from the a board range of occupations available to all persons in Canada.